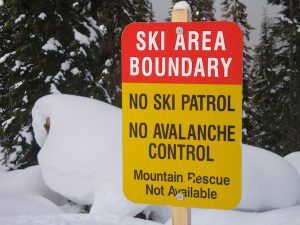 The source for avalanche awareness and training information is the Canadian Avalanche Centre. For current avalanche conditions, visit the Canadian Avalanche Centre and click on the area you are interested in. Or contact the Ski Patrol at the ski area.